Thinking about becoming a Fourth Degree Knight? Interested in getting more information on becoming a member of our Assembly? 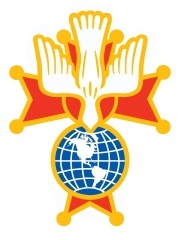 Contact one of our officers to find out about the benefits of Service to Faith, Family and Country here in Saint Martin Assembly, Carlisle, Pennsylvania.